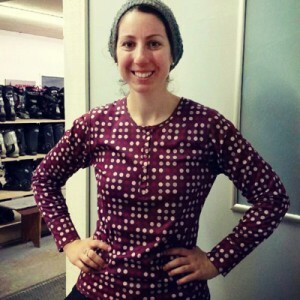 Lead by Jessie Steinberg, the Leap Adventures team is a hand-picked & diverse rabble. 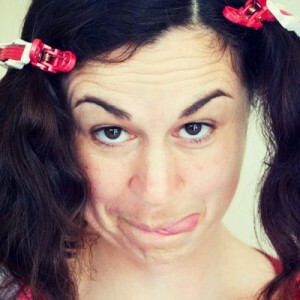 For Jessie’s bio, click here. 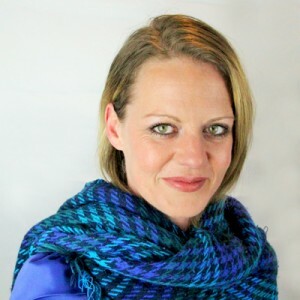 Ashley Bristowe is an accomplished photographer, planner, and production editor for commercial and independent authors. In 2011 she co-founded LeapWorks, a creative esoterica agency, with her husband, the bestselling author Chris Turner. 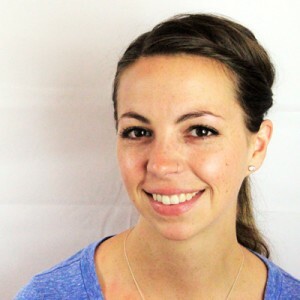 We are super pumped to have Ashley working with us as project manager and visionary. 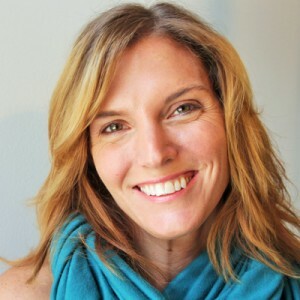 Michelle Barker is a 500 hour certified yoga instructor, trained energy worker, and outdoor enthusiast. Her background in human resource management and customer service informs her work with us as facilitator and outdoor education leader. 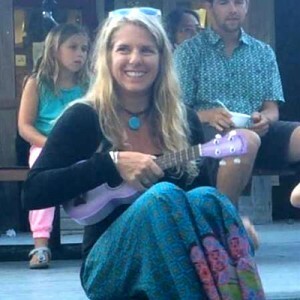 Erin Kipps has a masters degree in biology, is an OCT certified teacher, yoga instructor, and rockin’ free range mom in a house of musicians. Her love of nature led her to the Hills of Head Waters, where LEAP Adventures found her and put her natural leadership skills, group dynamics expertise, and charm to use as one of our outstanding facilitators. Nicole Dalrymple is small town girl with big city smarts. Her love of learning and amazing work ethic have served her well in all of her careers and made her a catch for Leap Adventures. An integral member of the team for four years, she sets the standard for hard work, enthusiasm, and attention to detail in her role as Program Assistant. Samantha Damiani is a coach for the Special Olympics Hockey Team, a nurse, flight attendant, wedding planner, and ski instructor. There is nothing this woman can’t do (except touch her toes). 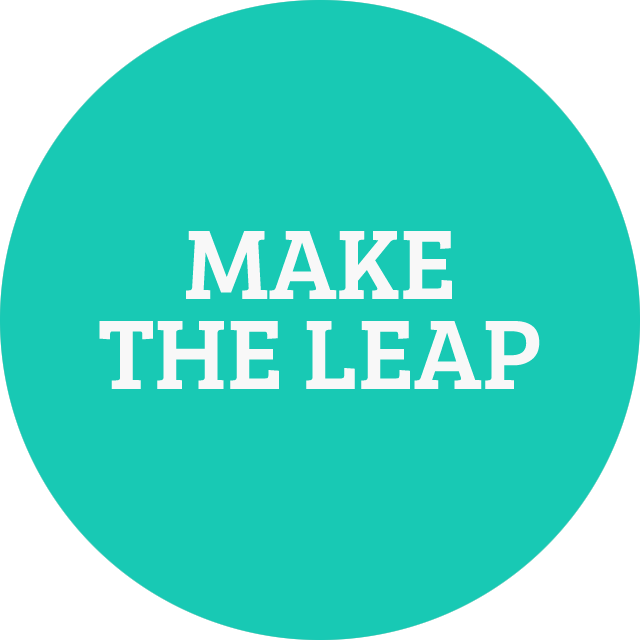 When she isn’t travelling, working out, or walking her rescue dog, Sam is LEAP Adventures’ second-most experienced facilitator.